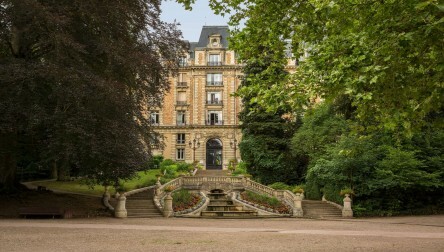 Located in the heart of France's Vosges region and surrounded by 600 hectares of parkland and forest, Vittel is a family-friendly Club Med Resort with a focus on sports, health, and vitality. Light and healthy lunch and drinks included. 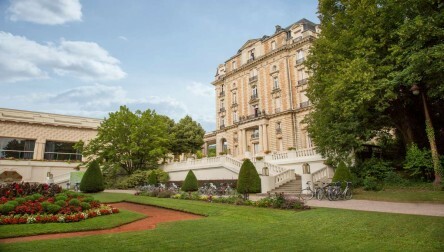 We hope you enjoy your All inclusive Resort Day Pass at Club Med Vittel Le Parc Hotel.Located in the heart of France's Vosges region and surrounded by 600 hectares of parkland and forest, Vittel is a family-friendly Club Med Resort with a focus on sports, health, and vitality. 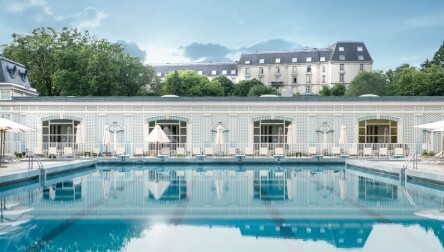 We hope you enjoy your All inclusive Day Pass at Club Med Vittel Le Parc Hotel.